It’s hard to find a show that makes an impact on our society’s culture. And, it’s even worse when you have to say goodbye. 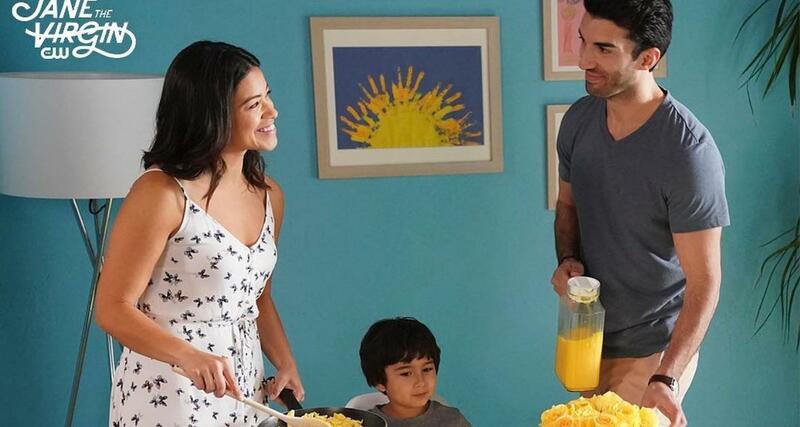 The final season of Jane the Virgin will be airing this March, and fans are sad to watch the characters and storylines they’ve become so invested in, hit their final mark. With Season 5 marking the end of Jane Villanueva’s (played by Gina Rodriguez) story the audience is still left with many unanswered question as we head into the finale season. The biggest being: WTF! Michael is alive? The CW show has never been one to shy away from crazy plot twists or complicated storylines. However, when Jane’s deceased husband Michael — who died of heart complications in Season 3 — is shown as alive during the Season 4 finale, we couldn’t contain the expletives that came out of our mouths. So, now almost one year later, we have been left with these burning questions on how the final season of our favorite show will end. Back in November, creator Jennie Snyder Urman told Deadline, "It’s some of our best stuff ever. I pitched the way it’s going to end when I pitched the show." Gossip Girl vibes, anyone? Since the show’s inception, the voice of Anthony Mendez has narrated the show for fans as he guided us through Jane’s life. While the identity of the narrator has remained a secret throughout the series, Jennie has promised that we will find out who he really is in Season 5. "There are hints throughout,” Jennie explained to TVLine. On reddit, a lot of fans think the narrator is Jane’s son Mateo, and he is reading the book his mom wrote years later. Though, others think this is too obvious of a theory, and the writers wouldn’t make it so black-and-white. Unfortunately, we will not know until March the fate of Jane’s former husband Michael Cordero (played by Brett Dier). While fans have been speculating how this twist fits into the show, Jennie did give us some insight into the future. "It’s not Michael’s identical twin, I can tell you that," she revealed. Other theories to explain Michael's return include someone is wearing an elaborate mask of Michael's face, Michael has amnesia, or Michael has been working undercover this whole time. Another Season 4 shocker came when Petra’s (played by Yael Grobglas) blackmailer attacks her and is then shot by Jane Ramos aka JR (played by Rosario Dawson). However, we never actually see who JR pulls the trigger on, but Petra immediately recognizes her attacker. “Oh my god. It’s you,” we see Petra say. One reddit user believes the blackmailer could actually be Rafael’s ex-girlfriend, Abbey Whitman. The fan points out that the narrator makes it a point throughout the series to tell the audience that he forgot about Abbey’s existence in Jane’s storyline. “I never understood why the narrator always said he forgot she was there," the fan wrote. "And the first time he does it, he says something like ‘This is Rafael's girlfriend, it will be important later on.'" Well, that would certainly be a twist, but it is a telenovela! 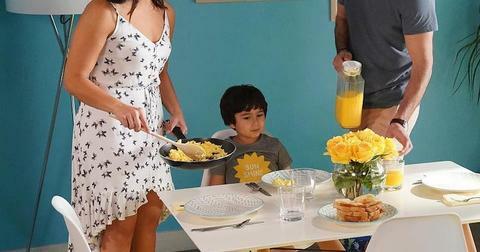 Some fans believe that Jane's mom will not survive the final season of the series. "I am thinking one of two things... she dies within the last episode, AND Jane becomes pregnant with Rafael’s baby (again), these both support the whole full circle thing," a redditor wrote. "I also wonder if she dies early on in the season so we can see Jane's journey through grief and self exploration since we missed out on that during Michael's death." Yep. Another theory is that Jane is pregnant again — with Rafa's baby. "Jane could be pregnant," ouatgirl predicted. "When she was going through all of her history it could have started with Alba giving her the flower, but they started with her being pregnant, and all becoming one might be about Michael, Jane, and Raf all coming together to raise this new baby?" When some pointed out that Raf is supposedly infertile, another fan stated the obvious, "This is a telenovela! Impossible conception is nothing after a Virgin birth!" 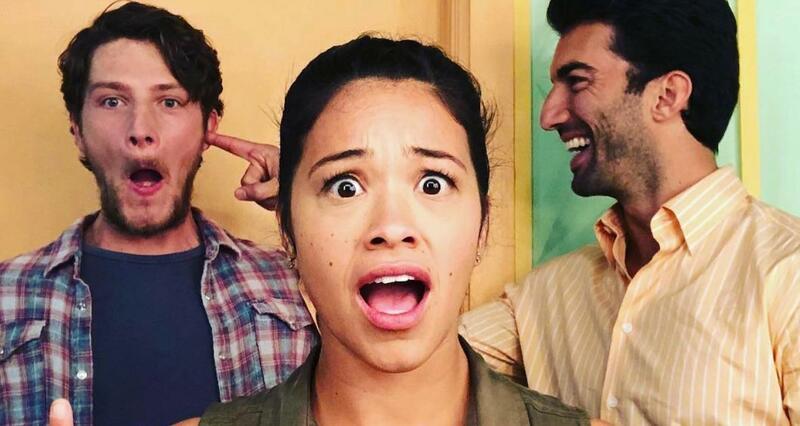 The final season of Jane the Virgin will begin on March 27 at 9 p.m. EST on The CW.